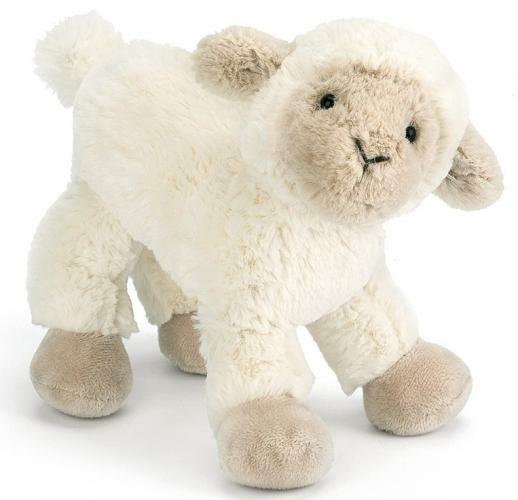 Easter has almost arrived and with our range of Jellycat rabbits, lambs and chickens you are sure to find that special Easter gift. Whether it's something small like Poppet Sheep or cuddly such as our Bashful bunnies we aim help you find a gift that is perfect for that special someone. We also have a great range of Easter cards and gift wrap which are suitable for a variety of ages and preferences. So if you are thinking of having a day out this Easter bank holiday make sure you pay a visit to Bakewell and pop in and say hello to us all at Bakewell Gift and Bear Shop.